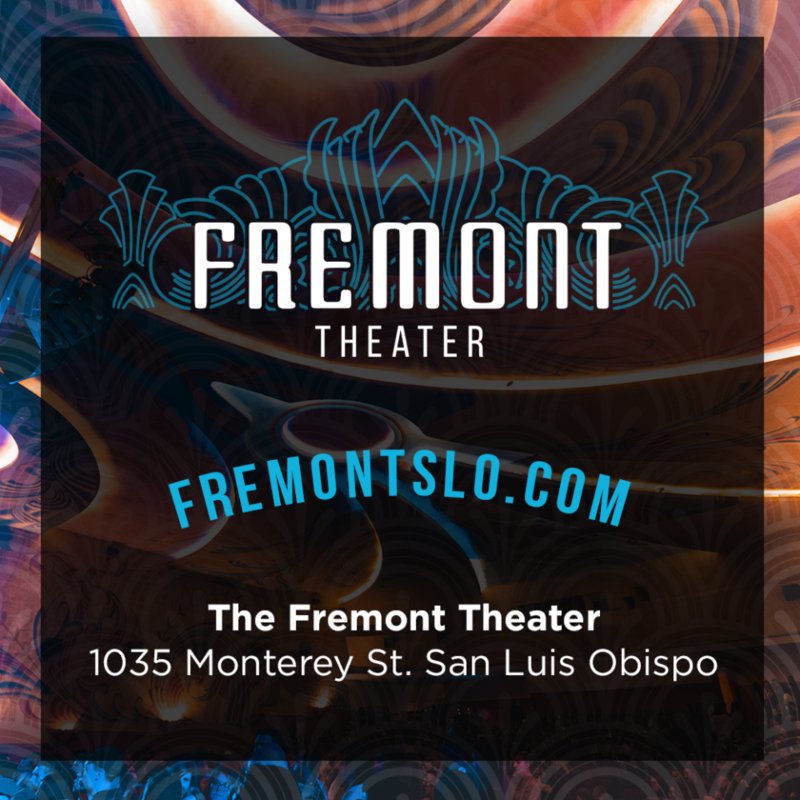 The Historic Fremont Theatre shows - Otter Productions Inc. | Otter Productions Inc. The Historic Fremont Theatre shows - Otter Productions Inc. Check it all out at: fremontslo.com. 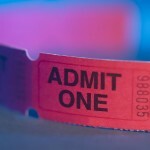 Advance tickets for all shows available at Boo Boo Records in SLO and Eventbrite.com. https://www.facebook.com/pg/fremontslo/posts. The Fremont Theater is a historic movie theater in San Luis Obispo, California in the United States of America. It is among the last Streamline Moderne theaters built by architect S. Charles Lee. It opened in 1942 on the eve of U.S. entry to World War II. Throughout its early years it served both as a moving pictures theater and a live theater. It hosted war bond shows in early years and later hosted such attractions as Adam Ant and Yes. Now rejuvenated as San Luis Obispo’s newest entertainment hub.